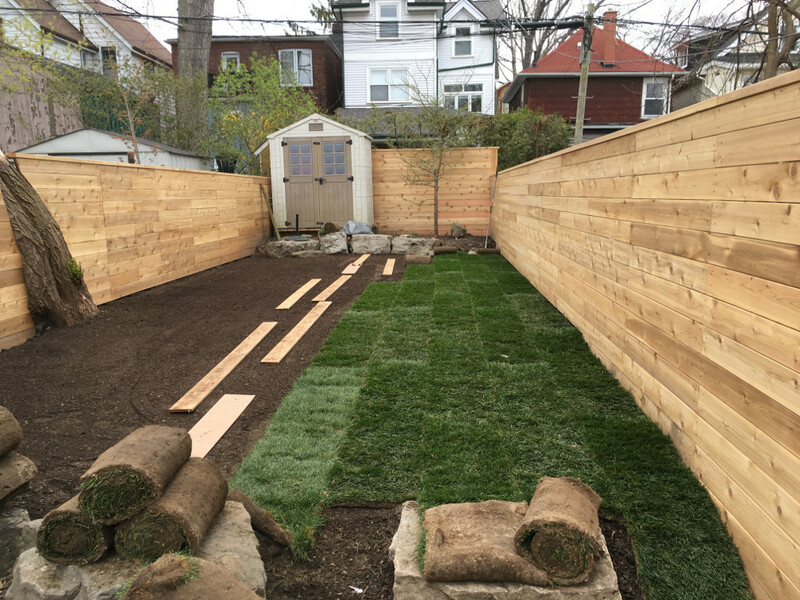 We bring Horticulture and Design together to build a unique outdoor environment that suits your specific needs. 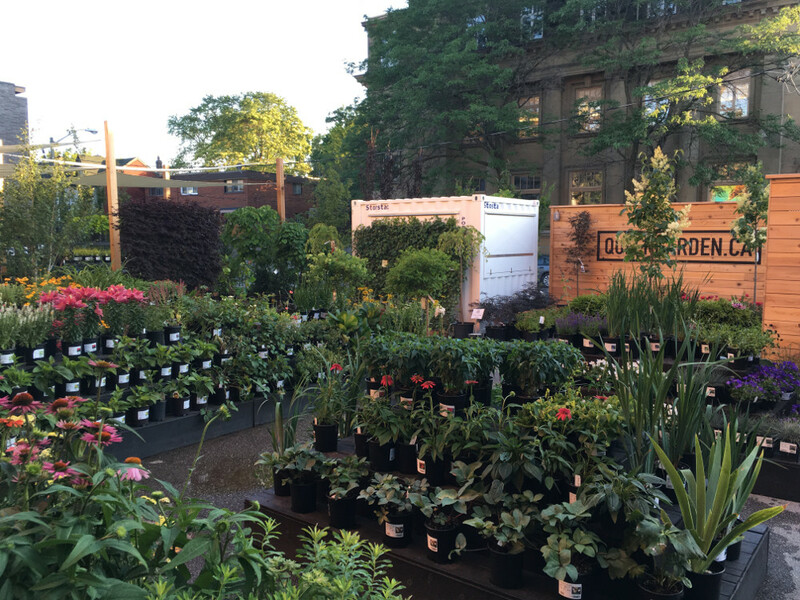 Queen Garden Centre has over 500 different variety of trees, shrubs and perennials; we have one of the biggest plant indexes available in Toronto. 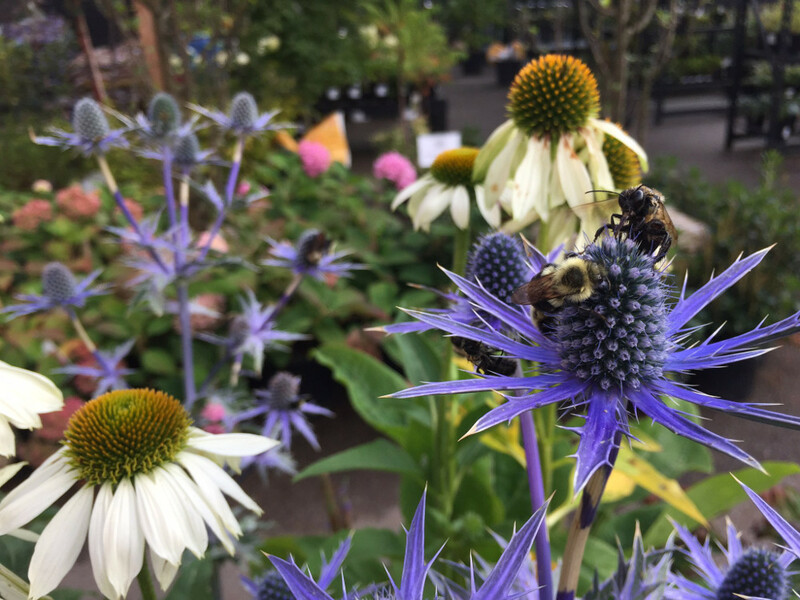 As you can see from our shop’s site, we love bees and pollinators. 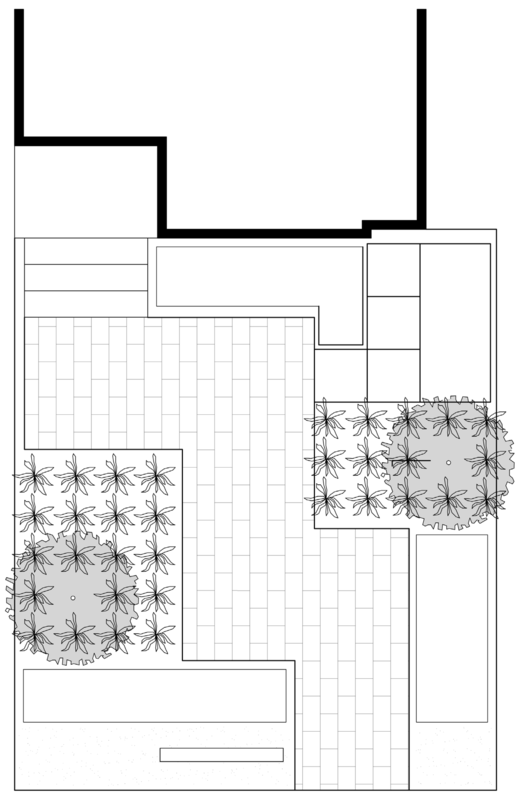 Our focus is on city gardens with design in mind. 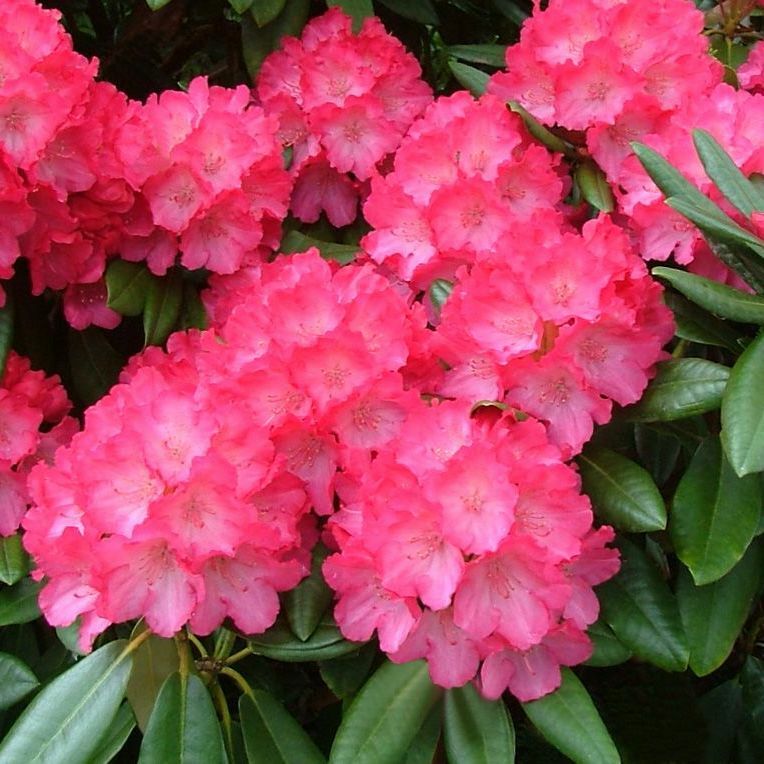 All our plants are hand selected to ensure the best selection for your garden. We promote pesticide and chemical free plants and pest management, educating the public on declining bee populations. We have an active hive on site to help promote and remind the public to respect and care for our environment. 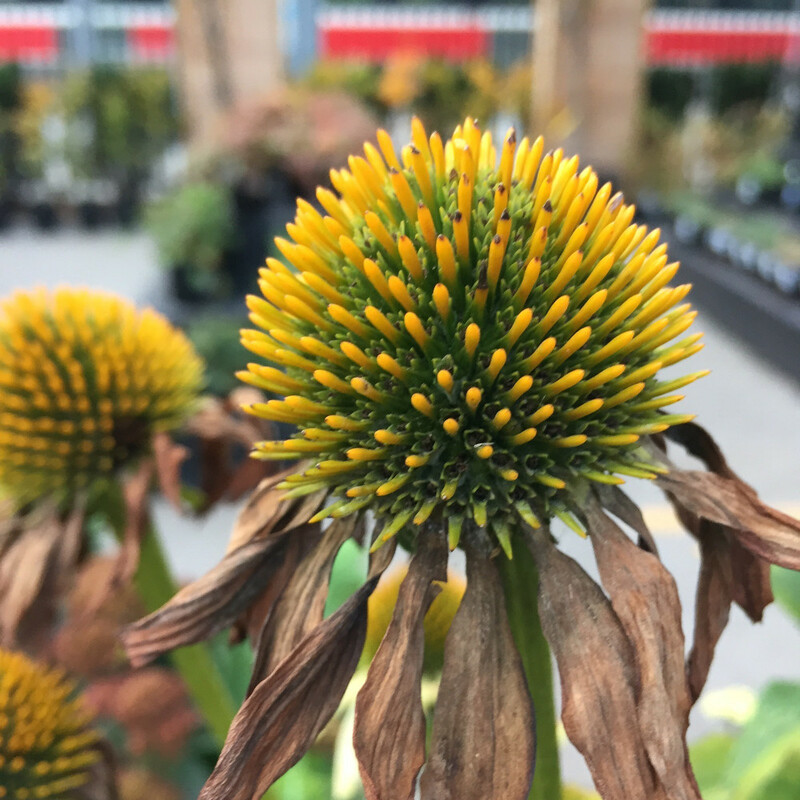 Our focus is to help our customers select plants that offer seasonal interest that extend into the fall and winter. Our horticulturists will guide your garden or balcony container in the right direction. Making it look great from spring to fall. 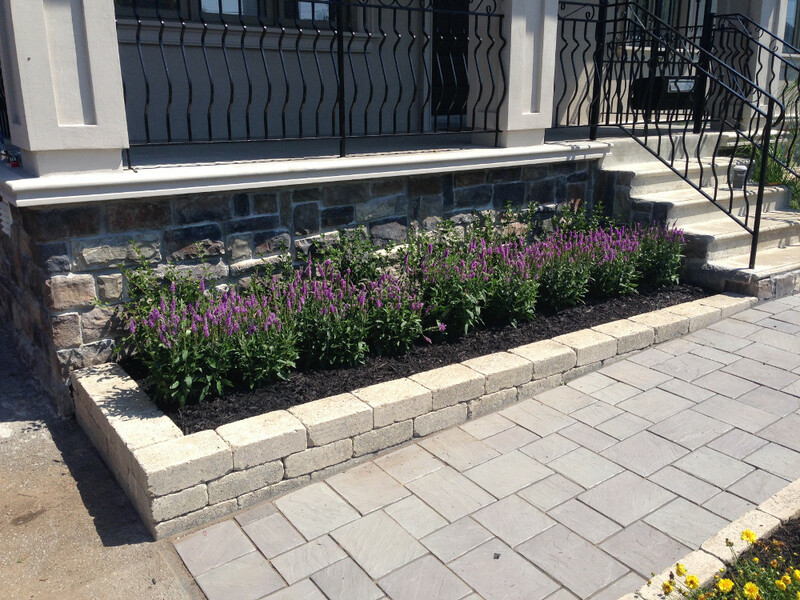 With our background in Horticulture and Landscape Design we pride ourselves in plantings that are beautiful, manageable and offer seasonal interest. Our gardens and containers are designed to be self maintained. 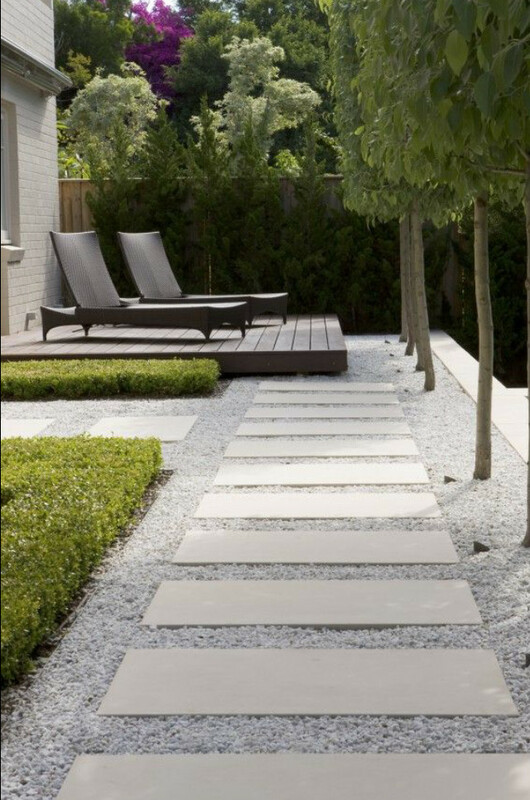 We offer seasonal maintenance contracts for gardens and planters to keep your home looking great all year round.